You want to be sure that your new home improvement complies with Building Regulations…. and so does the Government. 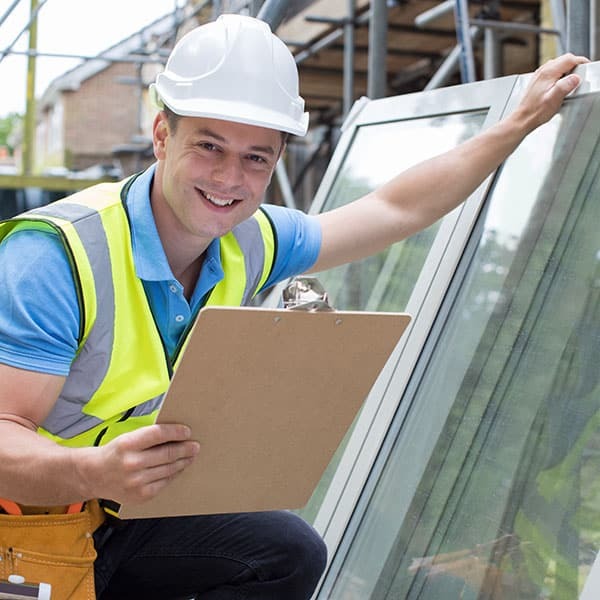 That’s why every window and door installation or replacement in England and Wales must now be registered as reaching the standards set by the Government’s Building Regulations. Don’t worry – you don’t have to do anything. Your installation company should do it all for you through one of the authorised self-certification bodies such as Assure.